This entry was posted in chocolate dipped granola bars and tagged 5 star chocolate bars, dark chocolate, gluten free granola bar recipe, gluten free granola bars, gluten free recipe, granola bar recipe, ground flaxmeal, healthy snack, vegan granola bar recipe, vegan granola bars, whole living magazine. Bookmark the permalink. These look amazing; my mouth is watering…. 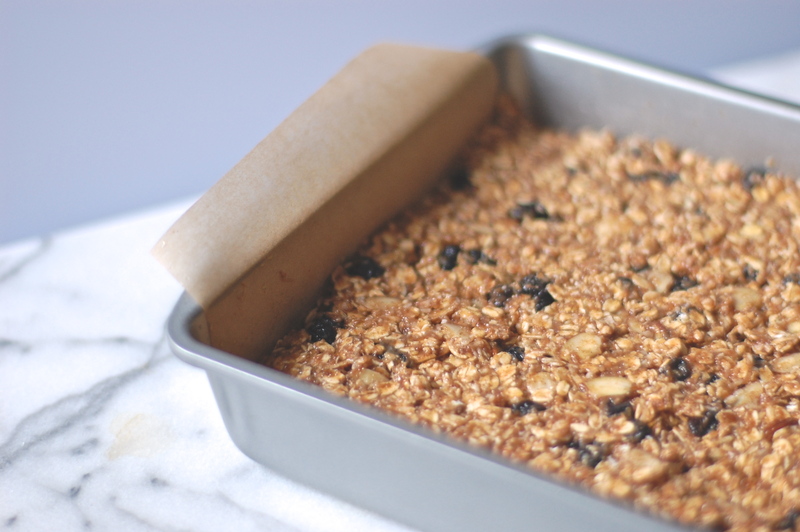 Lovely looking Gf oat bars! Yummy Yum! This just looks too delicious!!! Yum! I really can’t wait to try them out! Sooooooooo….I think I just died. I’ll be sure to try your recipe. It looks perfect. they are pretty darn tasty. you should totally give it a whirl! wow! that’s awesome that you share gluten free granola bars. looks so delicious. yes, i was excited too when i saw that they were gluten free. 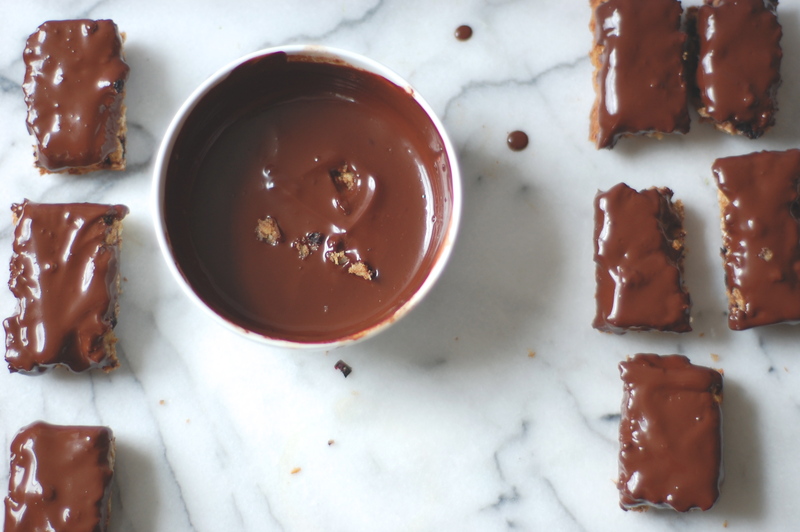 The only way to make a granola bar better is to dip it in chocolate, yum! !